Lonely Planet is the world’s most successful travel publisher, with over 500 titles in 17 languages. Founded in the 1970s by Tony and Maureen Wheeler, the company is beloved by travelers as a trusted source for detailed research and honest advice. 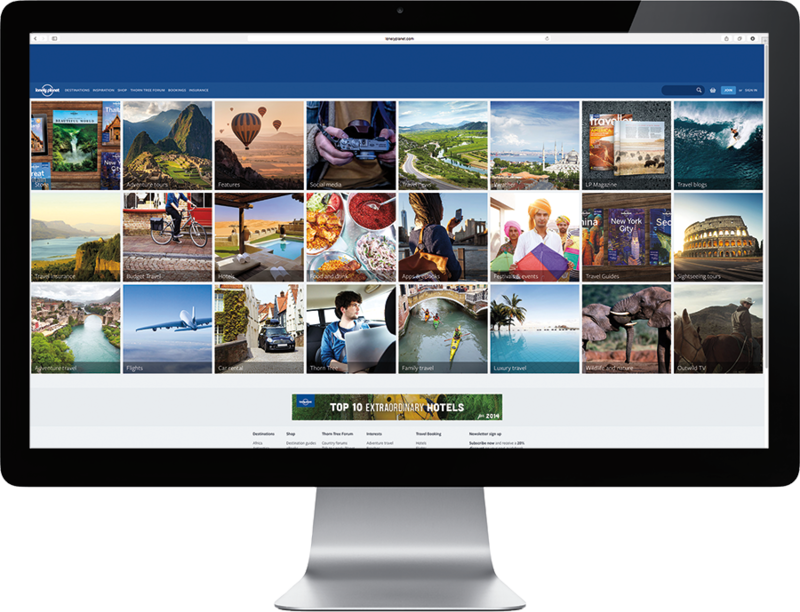 Lonely Planet’s digital presence has rapidly expanded to complement its print business, and over 10 million users currently visit the Lonely Planet website each month. Lonely Planet was looking for a CDN that could act as an extension of their app, allowing them to provision their service themselves and seamlessly integrate it with their development process. They were drawn to Fastly’s customized use of Varnish, a software designed for high-powered dynamic content delivery. Lonely Planet also sought a helpful, proactive customer support team that could jump in to troubleshoot and resolve problems quickly and easily. Lonely Planet wanted a CDN that would integrate seamlessly with their stack, giving them more control over their content. With previous providers, they had to rely more heavily on professional services to make even incremental changes with little visibility. On Fastly, Lonely Planet makes and instantly deploys custom configuration changes themselves through the Fastly control panel or API. Previously, Lonely Planet had primarily used a CDN to cache static assets, meaning that any requests for dynamic content had to be served from their origin. Using Fastly’s heavily modified Varnish Configuration Language (VCL), Lonely Planet has moved their application logic to the edge for more intelligent caching and improved response times. In order to provide their global customer base with a quick and personalized purchasing experience, Lonely Planet serves users shop pages in their country’s currency using custom VCL from the edge. When requests come in to Fastly, Lonely Planet sets cookies for the country and currency of each user that determine which version of the page the customer is served. Because Fastly can cache dynamic content like HTML, Lonely Planet can cache all versions of those pages and serve them directly from Fastly’s edge servers around the world. 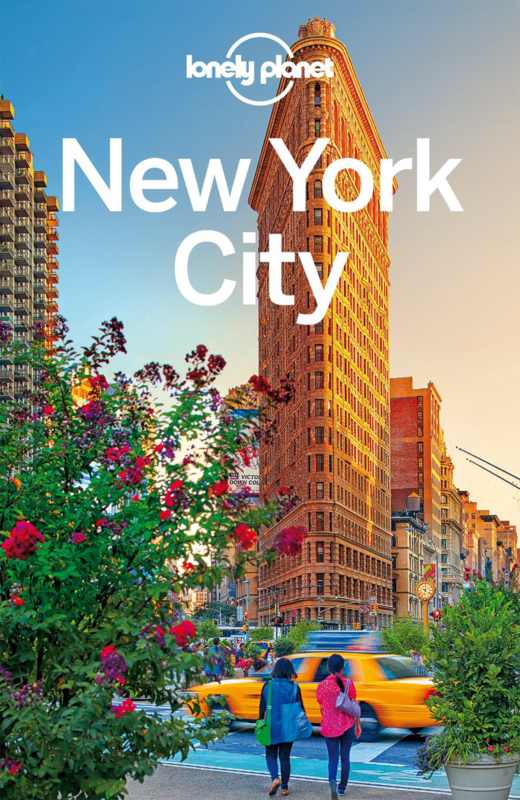 Lonely Planet was impressed by the quality and responsiveness of Fastly support. On Fastly, they can chat with knowledgeable support engineers in real time via Fastly’s IRC channel, getting the answers they need to solve problems quickly. Lonely Planet wanted real-time visibility into basic performance metrics like cache hit ratios. On Fastly, customers gain access to a comprehensive real-time and historical dashboard that provides key performance insights and allows them to monitor their site 24/7.